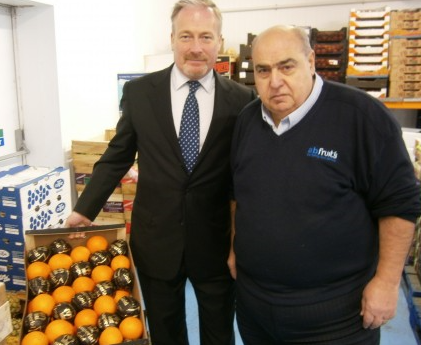 This month seen Bedford based fresh produce specialists A B Fruits Ltd sign up for a Season Office and Factory package. Established for over 30 years this family run business has a respected reputation for sourcing and supplying the freshest produce all year long. 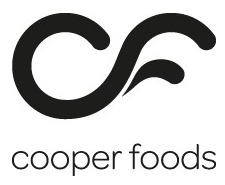 Building on that success the company has diversified their product range now stocking essentials like milk, eggs and bread to dry and frozen goods. 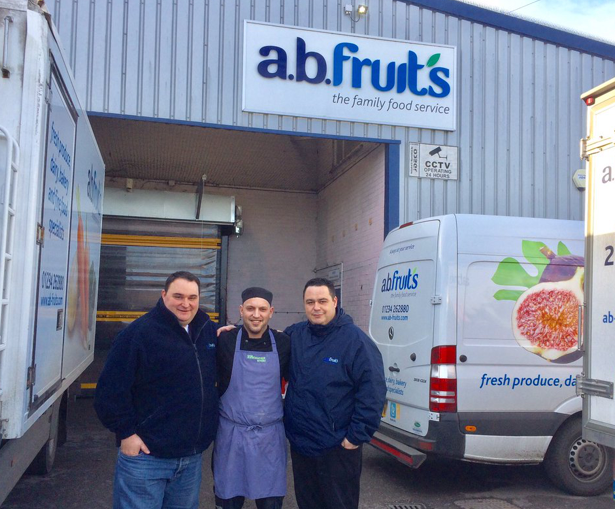 With their own fleet of refrigerated vehicles delivering to businesses within a 50-mile radius of their Bedford base the future for AB Fruits is bright indeed. By implementing a Season system AB Fruits can expect a wealth of benefits right across their operations. The Office package will serve as the hub giving the company complete control and visibility over all business operations some of the features they can look forward to is advanced SOP with a plethora of tools available for the sales team to meet and beat their targets. See credit control information whilst taking orders, sell products as whole or a split, access to customer order history for speedy repeat orders, suspend/resume order functionality, fast product auto search and much more are just some of the benefits the sales team at AB can look forward to. The company will also be able to manage all their pricing simply through Season using the Price Control Centre. Purchase Ordering is made simple with many features added to make it a fast and seamless process. The information now available at the click of button is vital for continued growth and decision making with reports such as see who has stopped buying from you, best / worst performing products/customers, gross margin, trend analysis and more. Other key areas Season has been implemented to manage include stock control, batch traceability, as well as sales, purchase and nominal ledgers allowing the company to move away from Sage. Once live on the Office system phase 2 can begin by implementing Season Factory. Running on touch screen terminals or mobile tablets AB fruits have decided to begin implementing the Factory system for dispatch of orders. Once an order is taken in the Office they will be available immediately for picking in the Factory. Pickers can choose an order to work on as well as make amendments such as adding or removing products or changing weights etc. The system will be working in real time so pickers can see priority customers, status of orders as they are being worked on, view preparation notes for individual customers, product images etc. completely removing the need for paper pick notes and ensuring AB customers get the right product at the right price on time. The Factory system also comes with an audit trial further improving efficiencies. We’d like to take this opportunity to thank Sab, Giovanni and the rest of the AB Fruits Ltd team we look forward to a long and successful partnership and are excited for what the future holds for this ambitious business. Interested in implementing a complete business management system designed specifically for the Food Industry? Get in touch today for a full demonstration send an enquiry to sales@datos.co.uk or give us a call on +442838 362 002.